Elody Crimi is an alumni graduate of the Washington School of Photography and is an accomplished commercial and fine arts photographer, specializing in landscape and portrait photography. She is also a photography instructor, teaching a vast range of classes including: Photoshop, Smartphone Photography, HDR Techniques, and DSLR Basics. Her greatest passion is to experiment with raw images, using alternative processes and techniques to assure that the “emotion of the moment” has been captured. 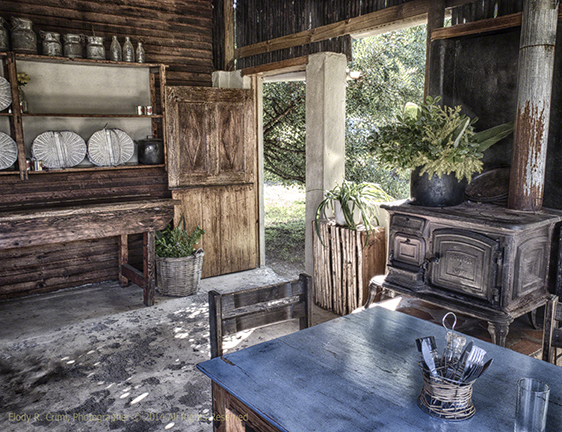 Currently, most of her work is creatively altered using various HDR techniques.